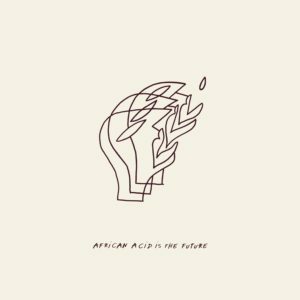 Berlin-based collective African Acid Is The Future inaugurates its new label partnership with The Vinyl Factory by releasing the first in a three-part 2×12″ series Ambiance. 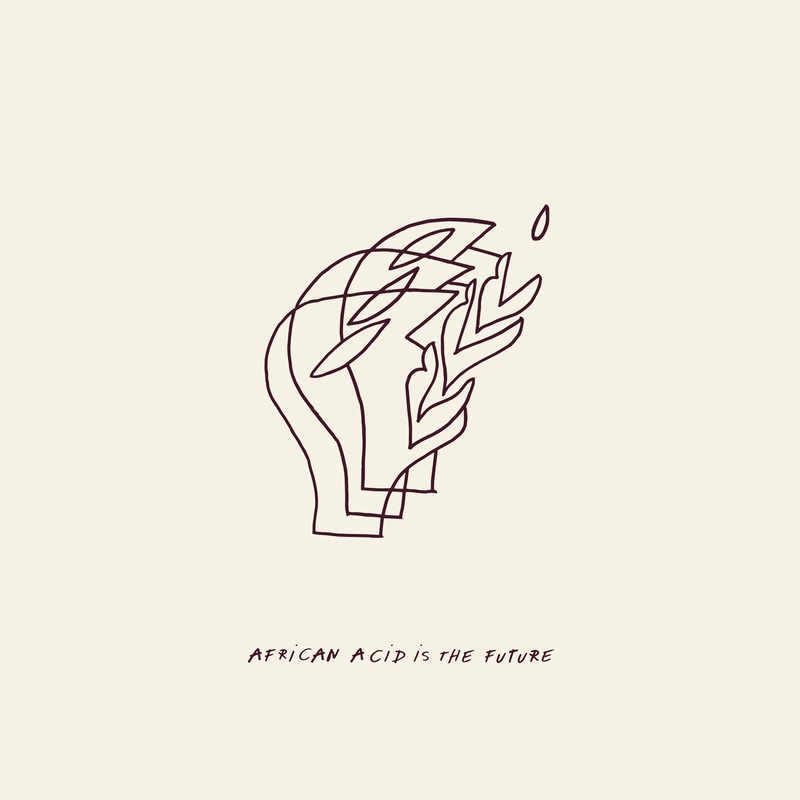 The first instalment, Ambiance I, captures two extraordinary live performances in Berlin, backed by remixes from AAITF members Dauwd and Wolfonacid on the second 12″. The live performances feature Kenyan dodo singer Ogoya Mengo & The Dodo Women, and the woman once described as Zimbabwe’s mbira queen Stella Chiweshe. The former was recorded live in Romain’s Azzaro apartment, while Chiweshe’s performance was captured in front of an enraptured crowd at Berlin’s iconic Funkhaus venue.